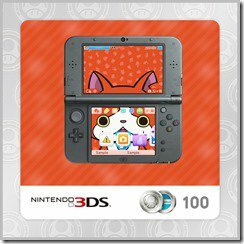 As the new Yokai Watch 3DS game draws near, what better to truly immerse yourself in the game by yokaifying your 3ds home screen as a Jibanyan Nintendo 3DS home theme has been released and now available in My Nintendo reward in both North America and Europe. 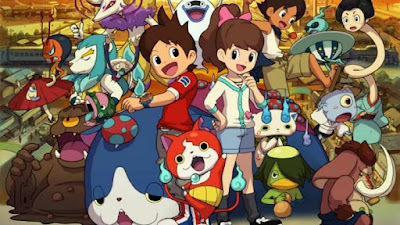 Jibanyan - Yo-Kai Watch 2 Theme is 100 Platinum Points and no expiration date has been announced yet. Yo-Kai Watch 2 will come to the Nintendo 3DS in North America on September 30, 2016.